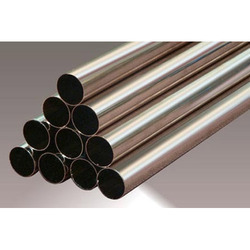 Incoloy Pipes are made from alloy which is resistant to corrosion resulting from hydrogen and hydrogen sulfide as well as to stress corrosion cracking. 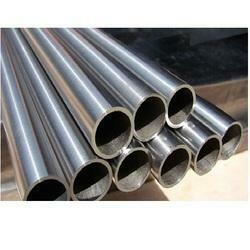 It is highly heat resistant and insensitive to the separation of sigma phase. Alloy 800 H with controlled carbon improves furthermore the creep strength depending on time in solution annealed condition.